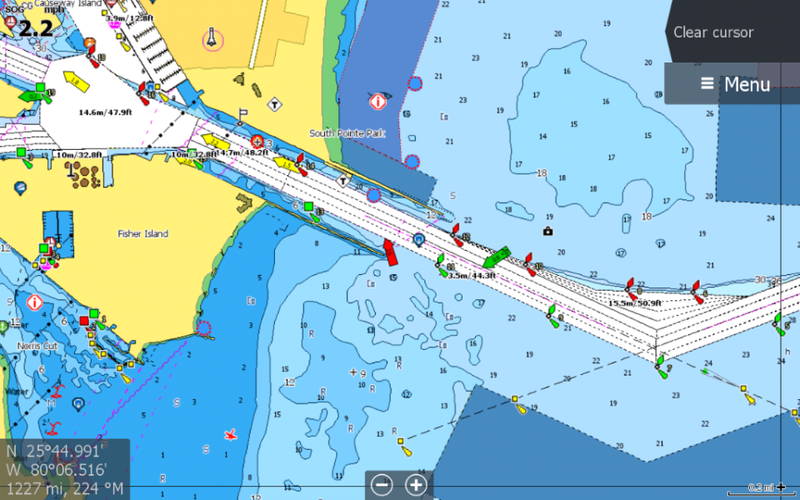 Digital marine cartography and cloud-based mapping company C-MAP,announced the release of a new feature for C-MAP chart cards – Coastal High Resolution Bathymetry (HRB). Offering anglers the latest and most detailed contour data for their C-MAP charts, Coastal HRB enhances current MAX-N+ cards with the highest resolution depth contour detail available. 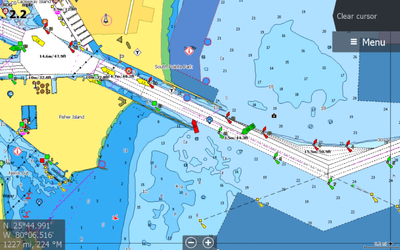 Combined with the custom depth shading available in all Navico chartplotters, it is especially helpful to fisherman who are looking to highlight those areas where fish gravitate. Available now, Coastal HRB comes with new chart purchases from data version v42.